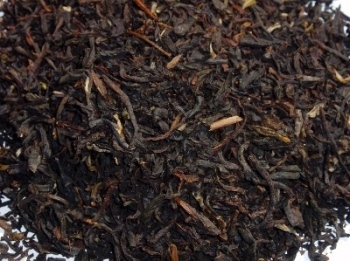 Earl Grey teas from The English Tea Company. Earl Grey - The home of quality English Tea! We have collected all our different Earl Grey teas in one place, or bergamot heaven as we like to call it. 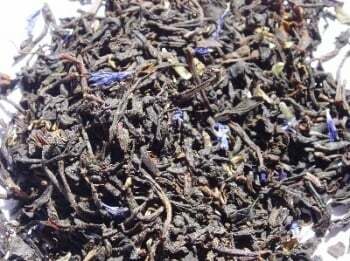 Earl Grey in bags, loose Earl Grey, decaffeinated Earl Grey, green Earl Grey and Earl Grey with cornflowers - which Earl Grey tea are you going to buy today? Which is your favourite Earl Grey? Do you take it with milk or think that it tastes better without or with a slice of lemon?